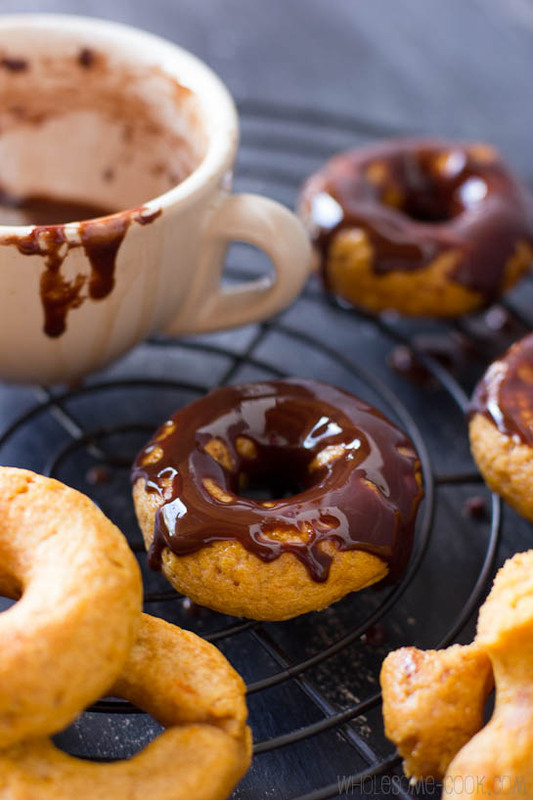 These Pumpkin Spice Donuts are vegan and gluten, nut and processed sugar-free. As a special treat, they are iced with a simple blend of raw cacao, coconut oil and rice malt syrup – one of the best sugar subs there is. 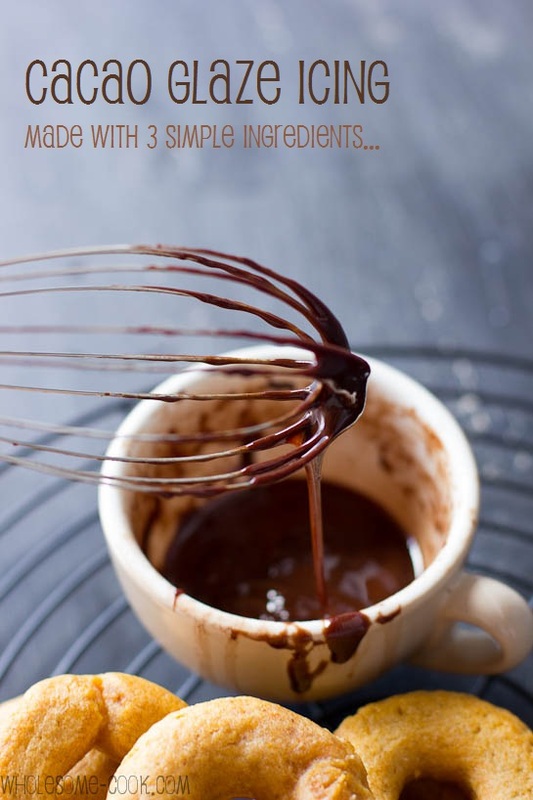 UPDATE: This recipe has been featured in Sarah Wilson’s I Quit Sugar Chocolate eBook alongside 70+ others! Inspired by our recent trip to the US and the amazing assortment of pumpkins and squashes available at local stores, markets, and basically on every street corner in the form of jack-o-lanterns and other Halloween creatures, I’ve decided to bake some pumpkin spice donuts. It may have been a way of trying to detox after a week in the US although, with the exception of trying Stephen Colbert’s Americone Dream ice cream, a visit to a San Diego dessert bar one night and trying a ‘King’ Sundae at Searsucker – Top Chef’s Brian Malarkey’s cool dining room , we have been pretty good on the sugar front. Oh, and yes, we did try “cowboy caviar“. I digress… This particular donut dough took a little trial and error – it can’t be overmixed or otherwise the donuts get “gummy”, so bearing that in mind be gentle as the final result is really worth it. Well, the cacao icing is what really makes these donuts stand out. It is smooth, chocolatey and lightly sweet from the Pure Harvest organic rice malt syrup, which itself is recommended as the best refined sugar substitute around. Amazing taste-wise, sugar-free-wise and of course allergy-wise. The dough took a little trial and error - it can't be overmixed or otherwise the donuts get "gummy", so bear that in mind. 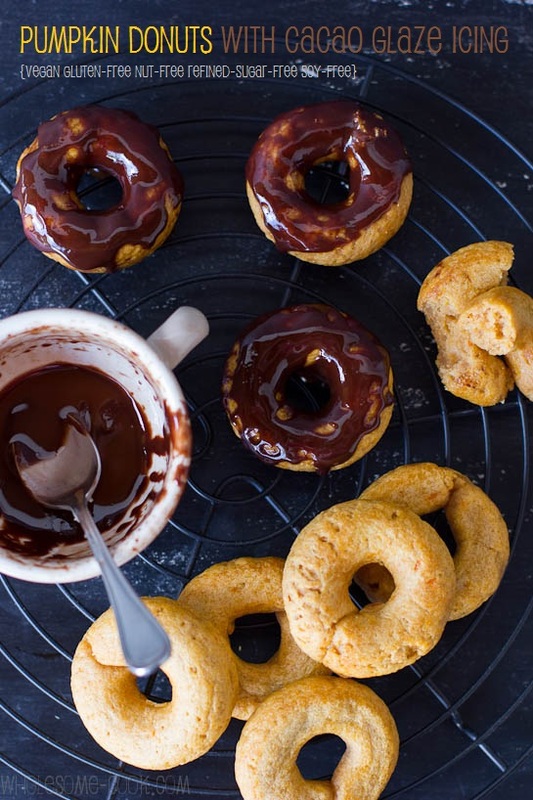 The cacao icing is what really makes these donuts stand out. It is smooth, chocolatey and lightly sweet from the rice malt syrup, which itself is recommended as the best refined sugar substitute around. Amazing taste-wise, sugar-free-wise and of course allergy-wise. Makes about 16 medium donuts. In another bowl mix wet ingredients until well combined. Pour wet ingredients into the dry ingredients and fold through, but just until the ingredients are incorporated, Do not overmix. Pipe or spoon batter into donut pan and spread around to leave the middle (hole) exposed. Bake in a pre-heated oven for about 7-8 minutes, then flip the donuts and bake for a further 5 minutes or until golden. Remove from oven and cool on a wire rack. Repeat the process with any remaining batter. In a bowl mix together rice malt syrup and cacao until it is smooth and has no lumps. Add unmelted coconut oil and mix again until the icing is smooth. Dip each cooled donut into the icing and place on a wire rack to drip dry. Last but not least, since these little babies are baked, I am giving away one 12-hole donut pan to one lucky Wholesome Cook reader. All you need to do is leave a comment on this post to enter and register via Rafflecopter below. 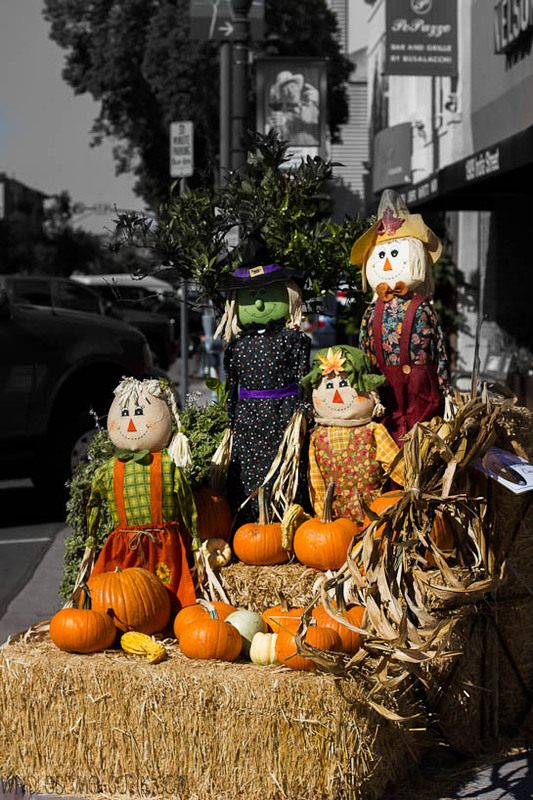 Bonus entries are available for sharing via Facebook, Twitter or Pinterest. Open worldwide. Giveaway closes midnight November 7 EST (click here to convert this time). Winner will be announced on this post on November 8. Thank you to everyone who entered the giveaway! Congratulations to Sara! I will be in touch to get your mailing details. Stay tuned for another exciting giveaway later this month (hint: ice cream). Yuuuum! What a great idea – love the icing! Those look delicious and I would love to try baking them but alas I have no donut pan so I’m trying my luck at your giveaway. Thank you for this great recipe. Beautiful photos. Must try this recipe asap. Thanks fro sharing. GF donuts, I can’t wait to try them, it’s been 5 long years since I had a donut. Love the glaze as well! Thank you so much. I’ve also entered your comp – fingers crossed! Beautiful doughnuts! I really like that they are baked and not fried. Lovely photography as usual! I’ve voted!! Good luck, you deserve it! I voted for you. You’re #2 with a bullet. Good luck! Thank you Winston, love your duck too! You just can’t go wrong with pumpkin – it is so delicious and so versatile. The doughnuts look delicious. I voted! Looks like a great weekend ahead – can you bring some of these doughnuts? Hi Maureen, it was great to see you on the weekend – sorry I couldn’t bring any of these over. Maybe next time EDB is in Sydney I will. Thank you for the vote too. Wow, those donuts look awesome! I love making sweets and treats for my hubby, friends and family! Thanks for the opportunity. Good luck Miri, I didn’t realise this. I’m always lured in by the doughnut recipes, then saddened when I remember the pretty little rings require a special pan. These are so tempting! So craving these right now. Both Stephen Colbert and Jimmy Fallon had an ice cream at some point and Stephen’s has won the public over. It’s really yum (full of sugar, etc) but yum. your donuts look great, thanks for the great giveaway ive always wanted a donut pan just never really had the founds. Wow! Yummy! Thanks for hosting this giveaway! WOW, I just made these for breakfast and they are amazing! The spices are perfect and the doughnuts have the perfect soft on the inside, yet crunchy on top consistency. YUM! I needed to use about 1/2 c more liquid to get the dough to form, but I guess that really depends on the moisture of your pumpkin and the flours you use (I used part coconut flour). Thanks so much for sharing this winner with us, Martyna! Thanks for trying the recipe and the tips Laura, glad you liked them! those donuts sounds so good. i knew i shouldn’t have looked at them before going to bed. now i just want one. Thankyou for the opportunity; this would be very welcome in my household! You always have amazing food photography to entertain us whenever we visit your blog and it’s been so much fun. I love donuts and pumpkin spice + cacao icing seem like a perfect donut flavor that I’d enjoy with my coffee! Really nice!!! Argh! 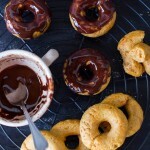 This would make gluten free doughnuts so much easier to make! I have tried making them before and cutting with a glass, but it was very tricky and the dough got stuck everywhere. :S Those pictures of your pumpkin spice doughnuts look edible themselves! Wow these sound amazing. with a toddler who is allergic to just about everything these will be amazing. will try them tomorrow!!! It looks so yummy. My little is gonna love it! Oh, my gosh. Those donuts look AMAZING! It’s probably for the best that vegan donuts are not widely available where I live, but I still wouldn’t mind an occasional indulgence! 🙂 Thanks for the cool giveaway!! I would love me a pan (: !!! Lovely + simple icing recipe! I will definitely make these if I have a donut pan. Donut pan added to wishlist. 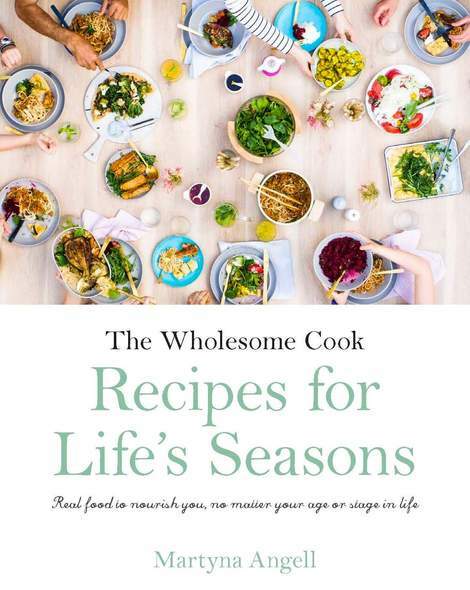 Thank you so much for this recipe and giveaway! I was just talking to my friend about how we needed donut pans! I love baked donuts much more than fried, anyway. 😉 Thanks for putting on this giveaway! Pumpkin, chocolate, AND vegan?? I think I’m in love! I’m definitely going to give this recipe a try! I’m just excited to know these pans exist. Love what you did with it! Yes! Finally, a good opportunity and an easier way to make more yummy stuff! Yummy Martyna… now if it wasn’t for all the indulgence at #EDB2012, I could eat one of these right now. Great to meet you, BTW! Probably the only way my kids would eat pumpkin! Wow..a healthier donut option, they look fantastic, I bet the kids wouldn’t even know pumpkin was in them! Those doughnuts look very tempting! I love those flavors. So autumnal. The doughnuts look awesome! What sort of gluten-free flour did you use? Does it matter if I use rice flour or buckwheat flour? Hi Gary, I used a pre-mixed gluten free flour (White Wings brand here in Australia). Most pre-mixed plain gluten free flour blends can be used. You could mix your own by using 2 parts rice flour + 1/3 parts tapioca flour + 2/3 potato starch. 🙂 Happy baking! Hi Martyna, I am going to make these – they look absolutely delicious! Hi Jacki, I would probably go with either the same amount of blended banana (which may not work for you on FODMAP), or potentially just the same amount of water or [non-dairy] milk… Bear in mind that sweetness will decrease so you may need to add about 1/4 tsp Stevia drops into the batter. 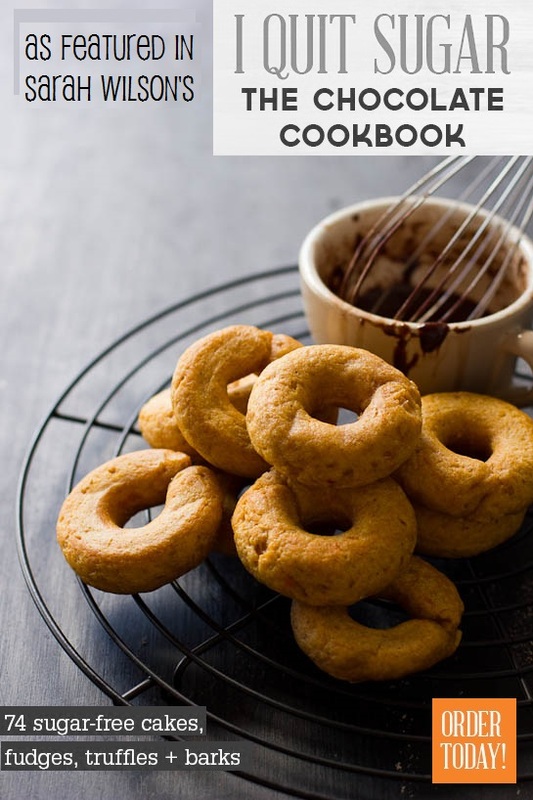 Do you have a gluten free, egg free, nut free, soy free recipe for a regular donut?